This is quick and easy upgrade at an affordable price! 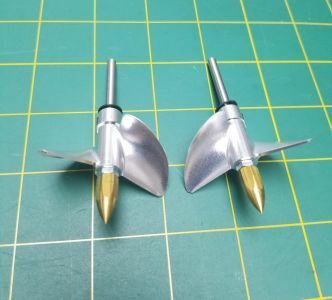 These 48mm diameter CNC aluminum props are light and sharp. No extra work needed to these props! Which will get you back to the water quicker then ever. Optimum performance for the Villain EX & IV. 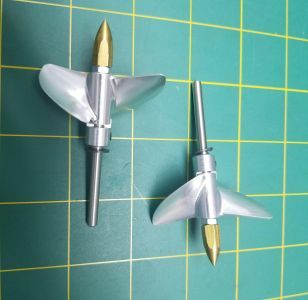 Comes with everything in the pictures, requires basic installation tools and of course your boat.